Once you’ve made your introductions to your new child (as described in Part 1), it’s time to give him or her a tour of their new PA foster care home. Some great places to start are where your foster child will be sleeping and where he or she can put clothing and personal belongings. A small gesture that can make a great difference is leaving a night light in the bedroom and bathroom near by. Continue on the tour and make sure your foster child feels at home. Encourage your foster child to place photos of his or her friends and family wherever he or she likes. Your foster home should be just as much yours as your new member’s. There’s nothing more comforting than some delicious snacks. Bake cookies for that fresh chocolate chip smell. Offer your foster child some food, but don’t pressure eating. He or she will eat when ready. Lastly, sit down and talk rules and expectations, but then listen to your foster child. Encourage questions and answer honestly. Some of the toughest questions are present for the child and you both: How long will your foster child stay with you? 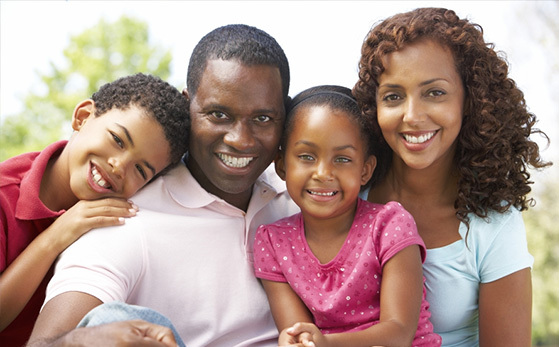 When will your foster child get to see his or her biological family again? These are tough. Chances are you don’t know the answers. Be honest with your foster child when these questions are asked. If you don’t know, say it, and then do your best to find out. Thank you for taking this brave step into the Pennsylvania foster care world. We know you’ll be a great foster family for these children that have not been so fortunate. FCCY truly appreciates everything you do to make your home a welcoming place for your foster child.